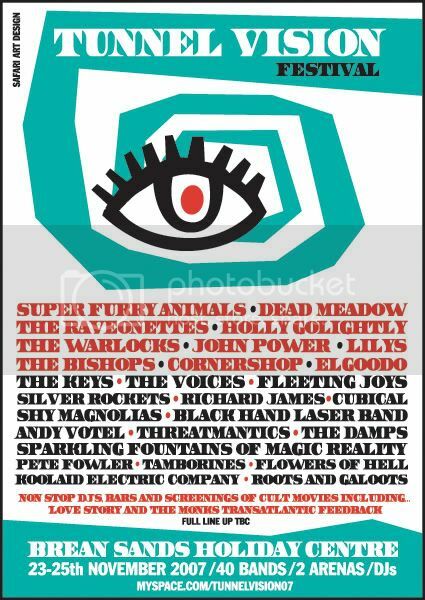 John Power has just confirmed for the Tunnel Vision Festival on the weekend of 23-25 November at Brean Sands holiday centre in Somerset. My band, Black Hand Laser Band will also be playing and I will be DJing there in the 24 hour bar too. Thanks for the mention of Mavers. That's why I visit this board.